An asteroid measuring about a third of a mile (half a kilometer) in diameter was set to make a relatively close, but harmless pass by Earth Monday night, NASA said. The asteroid will pass about 745,000 miles (1.2 million kilometers) from Earth, roughly three times farther away than the moon. Amateur and professional astronomers are preparing to watch the flyby, which will be most visible between 8 p.m. EST Monday and 1 a.m. EST Tuesday (0100 to 0600 GMT Tuesday) from the Americas, Europe and Africa. 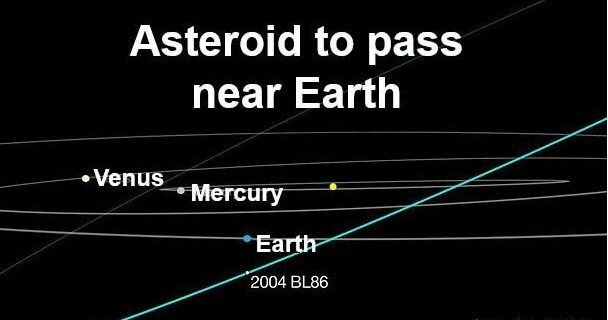 Asteroid 2004 BL86 will be the largest asteroid to pass this close to Earth until asteroid 1999 AN10 flies by in 2027, NASA said. 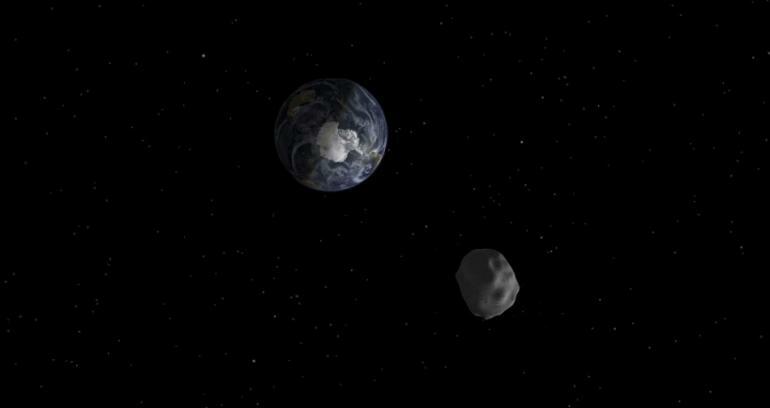 NASA currently tracks more than 11,000 asteroids in orbits that pass relatively close to Earth. 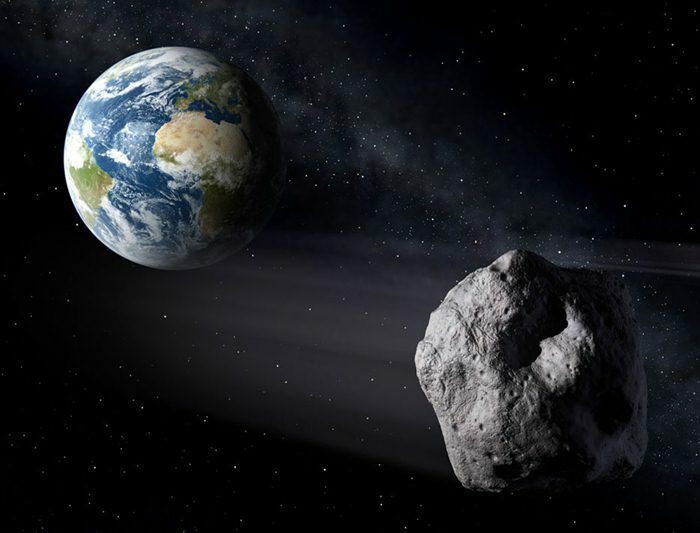 The US space agency says it has found more than 95 percent of the largest asteroids, those with diameters 0.65 miles or larger, with orbits that take them relatively close to Earth. 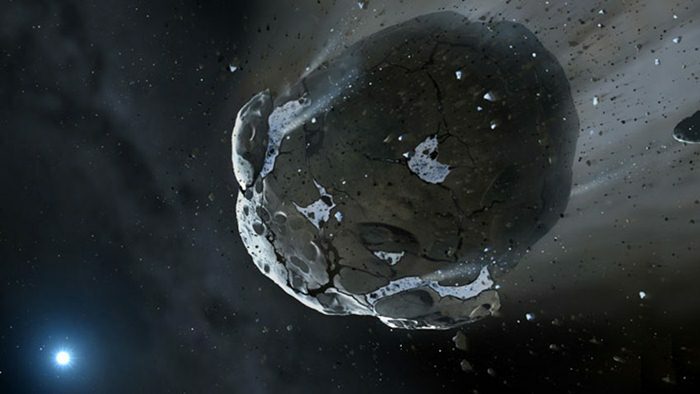 An object of that size hit the planet about 65 million years ago in what is now Mexicoâ€™s Yucatan peninsula, triggering a global climate change that is believed to be responsible for the demise of the dinosaurs and many other forms of life on Earth.